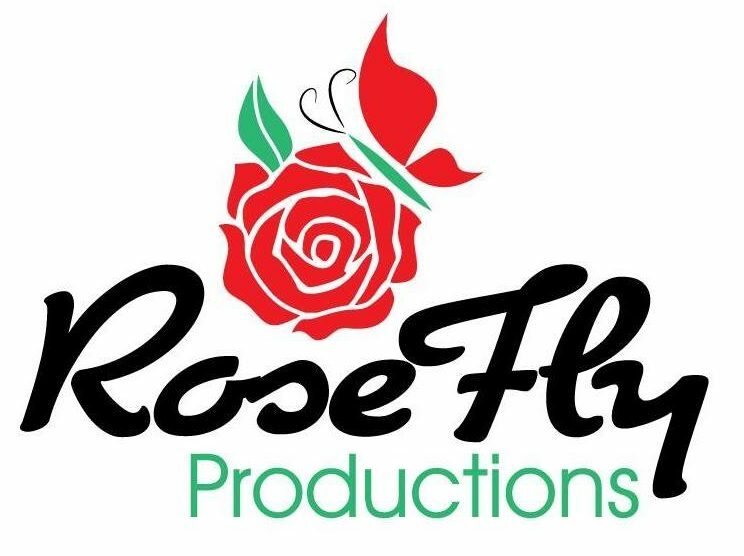 When you choose RoseFly Productions, you have the security of knowing you booked the best in the biz! We don’t complicate things with an hourly rate. When you decide to have us DJ and MC your big day, you’ll have us for as long as you need us there! Please contact us with any questions you have and to set up your free consultation! Our Packages…customized to suit your needs! All Packages Automatically include a 20% Savings! Mix and Match to create your PERFECT night! Book any two services to save 10%, three services to save 15% and four or more services saves you 20%! Wedding Date and Names On Each Strip, Photo Booth Attendant, Tons of Fun Props! Add A Photo Guest Book For Only $150!